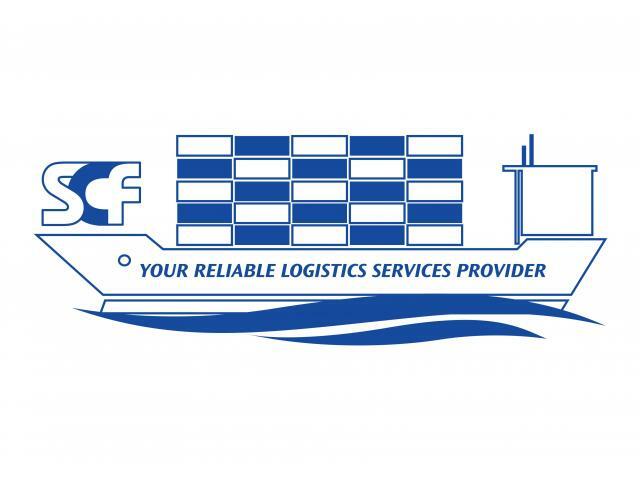 Sincere Container & Freight Services Sdn Bhd was established in 2013 and has grown to become one of the leading Sea-Freight and Container Trading companies in Malaysia. We offer comprehensive Sea Freight services with a great network of partners in the Malaysia Region. We also specialize in supplying Brand New and Used Containers, including Dry Vans, Open Top, Flat Rack and Refrigerated Containers for either Sales, Rental, Modification, Repairing & Storing.